Do you have a special event coming up or do you just have an awesome group of friends that want to get creative together? Is your child’s birthday party and you’re stuck for ideas? Are you part of a Homeschool network who are looking for creative options for school age children? Whether it’s adults or kids for a special occasion or simply to unwind and relax with friends we would love to create a private workshop just for you! You can come to our beautiful courtyard and take advantage of the Guildford vibe or we can bring the workshop to you, you choose. 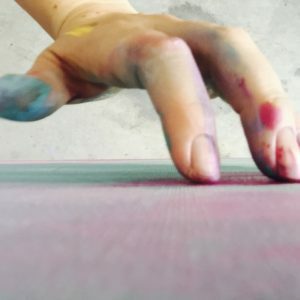 We run all sorts of creative workshops from printmaking to painting, ceramics to vision boards and everything in between. If you have something in mind we would love to talk to you. We price our workshops for both adults or children on a per head basis for a minimum of 5 people. All materials are included in our price and, depending on your location, there may be a travel charge if you would like us to come to you. To discuss your workshop give us a call on +61 (0)416 644896, email us on theartistsnookau@gmail.com or complete our contact form below.